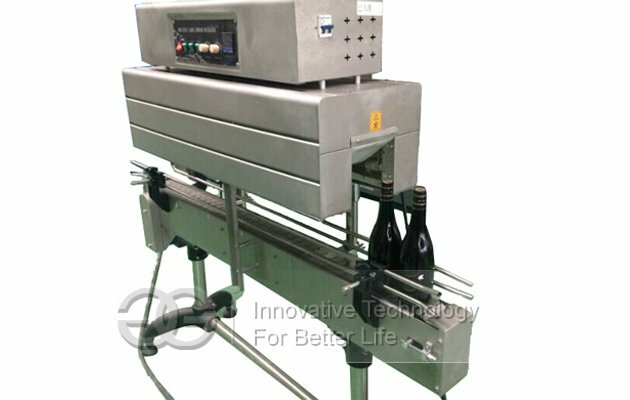 Mainly used for label shrinking bottle, pot, bottle barrel cup-shaped product. 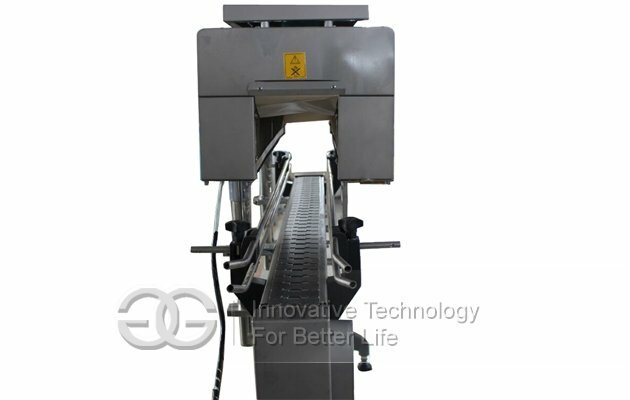 Intelligent control for shrinkage temperature, conveying speed is adjustable. 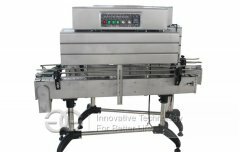 Using PVC or POF shrink film wrapping outside the bottleneck, label, or bottle, after heating, shrink film wrapps bottleneck, label tightly. 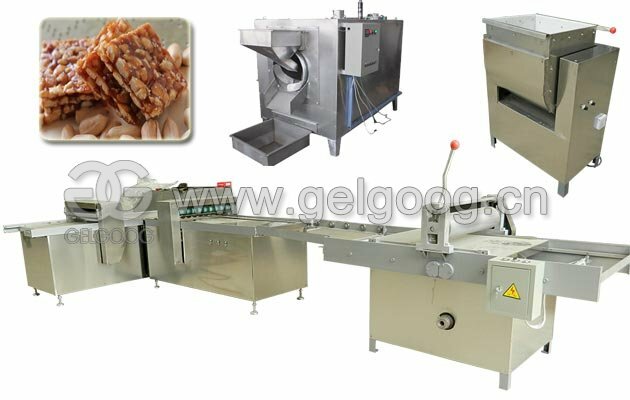 Domestic first new shrink machine, label shrinking machine can also be used stand-alone or match the use in all kinds of canned line. 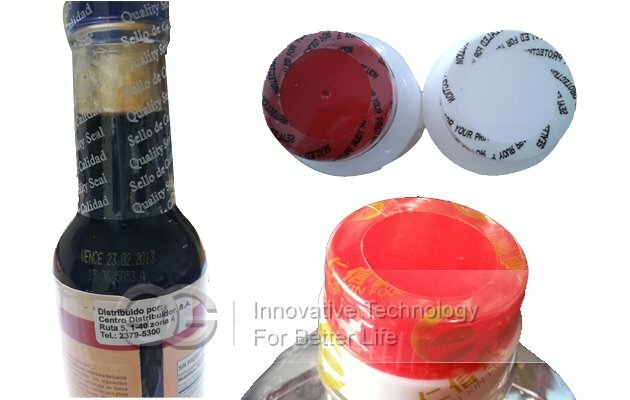 Lable shrink sleeve machine can be used especially in hot and cold drinks bottle labels and caps contraction. 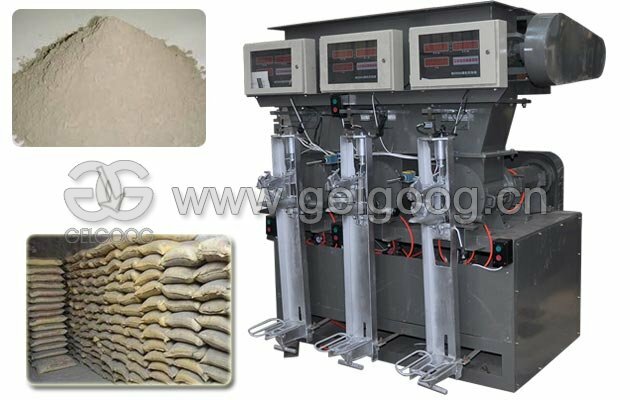 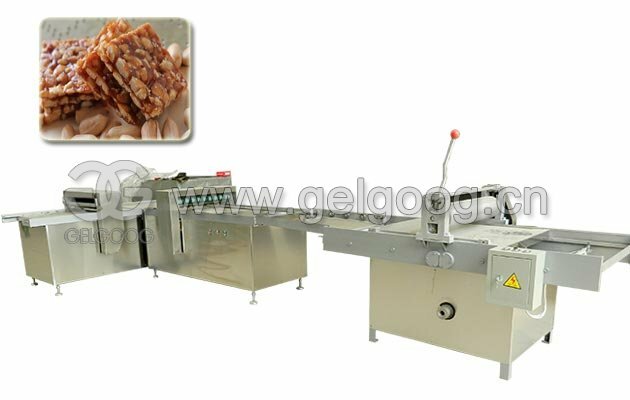 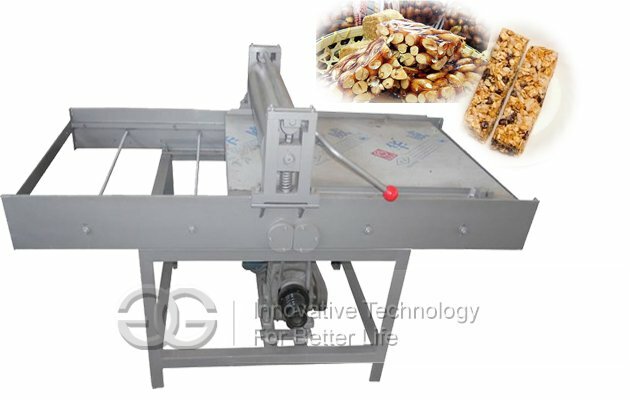 Shrink labeling machine can also be connected with labelling pre positioning device, shrink label position more accurately. 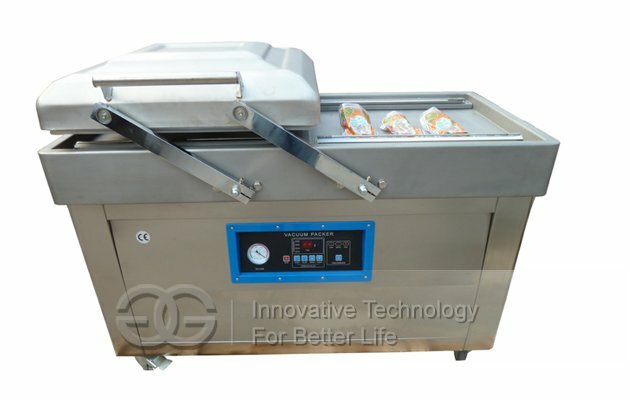 4) The 360 degree rotation to ensure uniform heating, contraction.